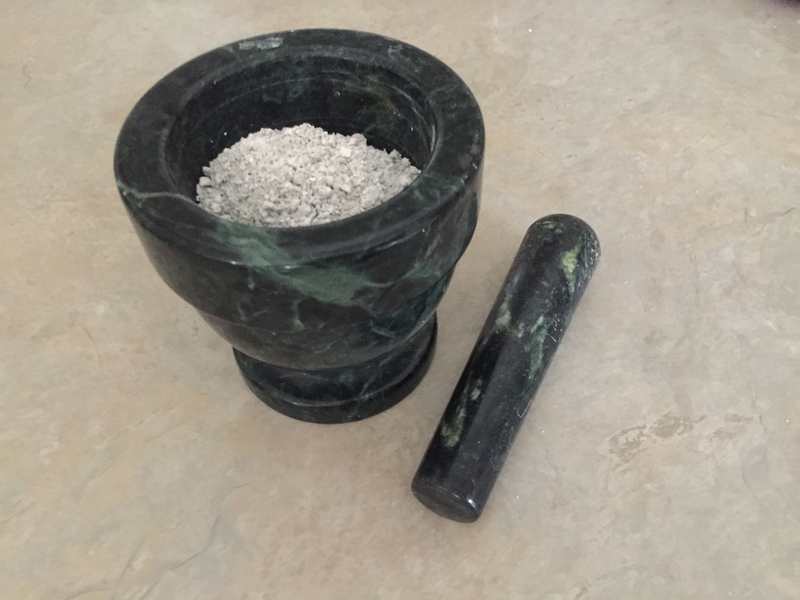 Temple of Solomon resin is a beautiful, natural incense blend steeped in history. The book of Exodus and the Talmud lists the original ingredients including frankincense, galbanum, onycha, stacte, myrrh, cassia, spikenard. Every morning and evening at the incense altar in the temple, sacred incense like this was burned. 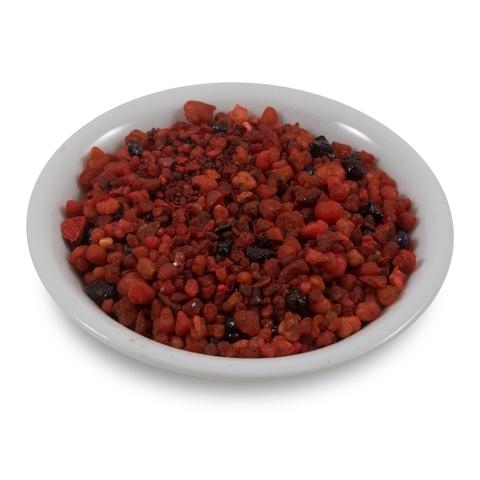 This is a multi-purpose resin incense used for increased mental clarity, decision making, leadership, increased mental capacity and knowledge. 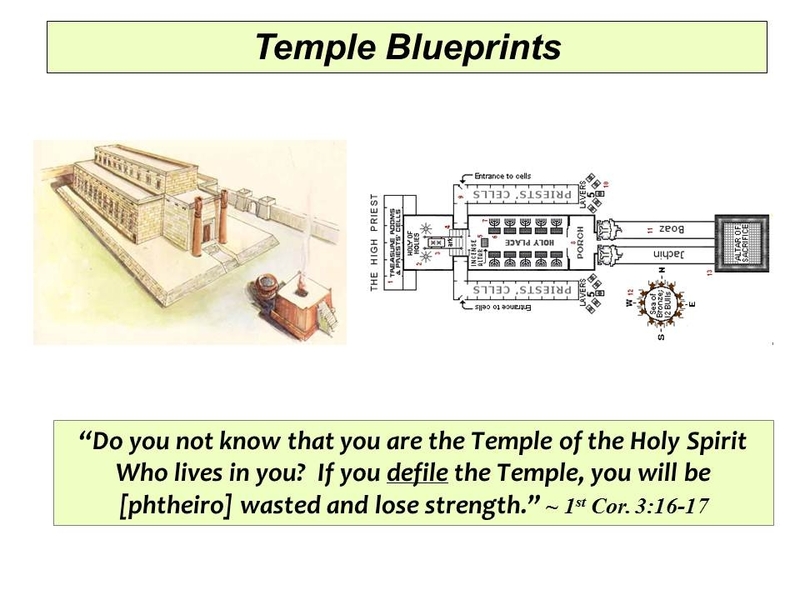 This next picture Illustrates the Connection of the Temple as the Visual Interpretation for us from our Heavenly Father. 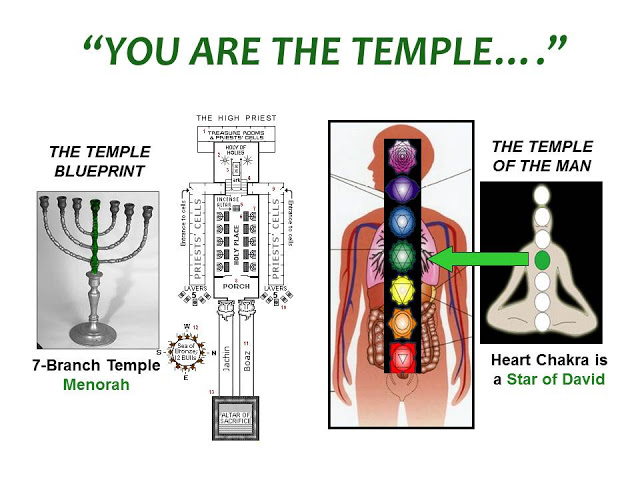 What the Tribe of Levi used in the Holy Temple this we use on our own bodies. How magnificent is this? The Oils and the resin burned in the Temple before entering the Holy of Holies coincides with our Pineal Gland Region of the Brain. The Menorah represents the Heart which is the Star of David, which is the Signature of our Heavenly Father! Solomon's Temple (also known as the First Temple) was, according to the Torah and the Bible, the first Jewish temple in Jerusalem. It functioned as a religious focal point for worship and the sacrifices known as the korbanot in ancient Judaism. The temple was destroyed by the Babylonians in 586 BCE. According to tradition, in all these preparatory undertakings a space of about three years was occupied; and now the process of the erection of the great building began, under the direction of skilled Phoenician builders and workmen, in the fourth year of Solomon's reign. The building followed the Phoenician model, which makes the Bible's description an important source for historians regarding the lay-out of Phoenician temples, and vice versa. David provided Solomon with a large amount of gold and silver with which to build the temple. The Biblical account reports that this amounted to 100,000 talents (3,000 tons) of gold (an amount exceeding the current annual global production and 1,000,000 talents (30,000 tons) of silver. 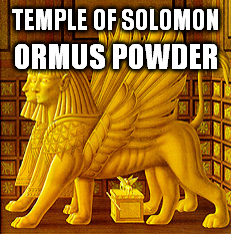 I made this Ormus Powder by taking Organic Temple of Solomon Resin and blending it up in warm aetherically charged water to make a tea. Then after filtering I adding organic dolomite lime I preformed the John Hudson method. After washing it 7 times it's now an off white Ormus powder ready to in-joy.